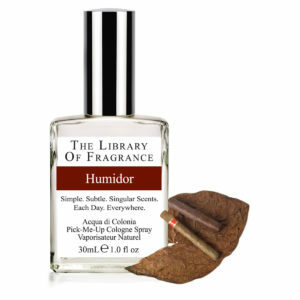 The Library of Fragrance incense is a warm, deep, rich blend of exotic notes. 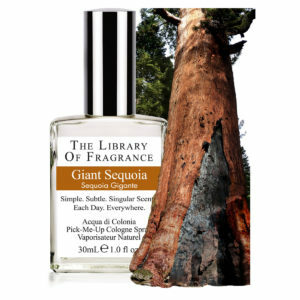 It is inviting and enveloping, the kind of scent that is both simple and complex at the same time. 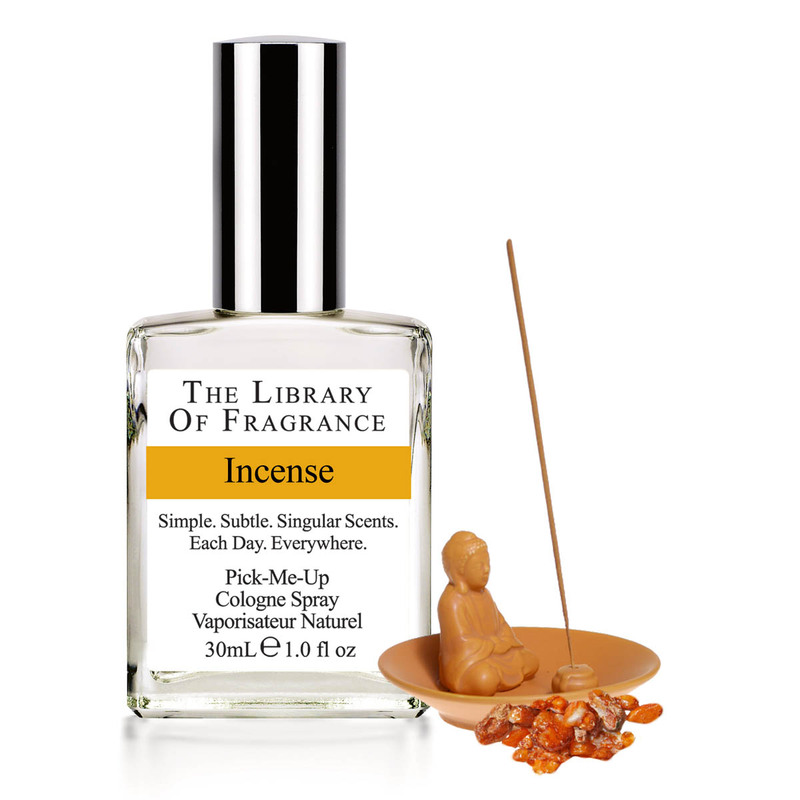 There is no effort needed to appreciate it, yet every time you experience Incense from The Library you will find new depth and nuance. 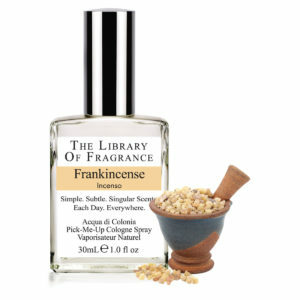 The Library of Fragrance Incense is centered on a unique core of Copal. Copal is a type of resin produced by plant or tree secretions, particularly identified with the forms of aromatic tree resins used by the cultures of pre-Columbian Mesoamerica as a ceremonially burned incense, as well as for a number of other purposes. More generically, the term copal is now also used to describe resinous substances in an intermediate stage of polymerization and hardening between more viscous and ‘gummy’ resins and amber.